China (MNN) — When Wendell Rovenstine and his Bibles for China team visited rural China on a recent trip, they were greeted with a pleasant surprise. In many parts of China, churches are made up of older congregations and leaders who care for the “left-behind” children who stay home while their parents or older siblings work in cities. As a result, that middle generation is largely absent from the Chinese Church. 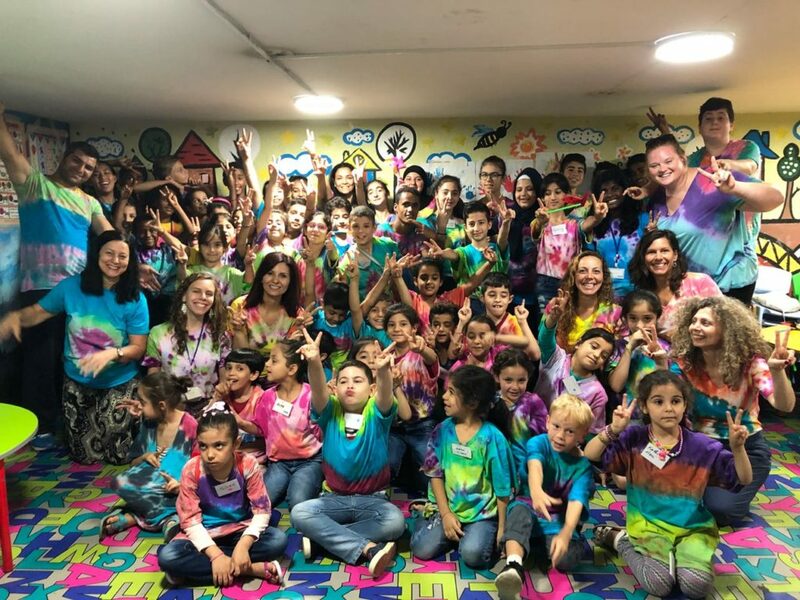 At the prompting of local churches, Rovenstine’s team took a tour of churches in an area where many young people were receiving training and leadership positions. 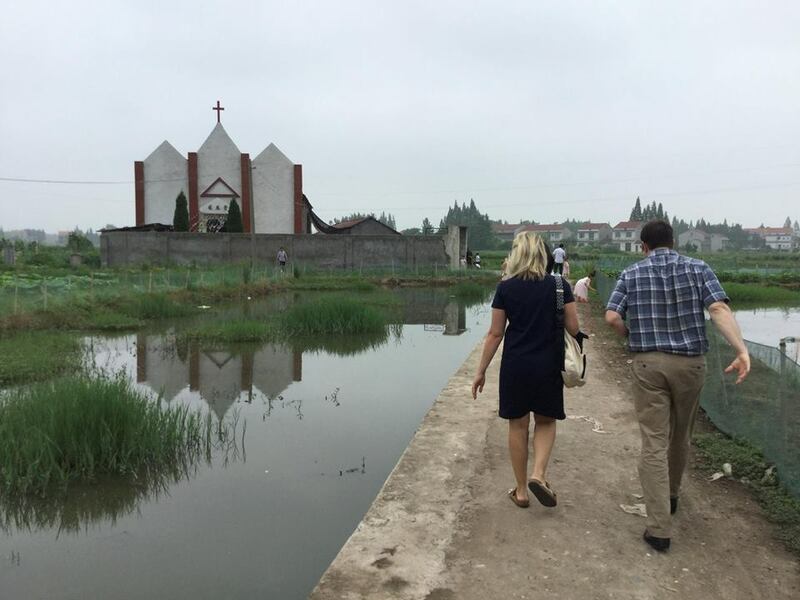 “At each one of those locations, they had younger men and women that were the leaders of the churches, and it was amazing to see the difference in the makeup of each church compared to what we had been seeing a lot of in China,” Rovenstine says. Though they were excited about the prospect of so many young leaders, the team was nervous about the prospect of immature theology. After all, these were pastors who had only received minimal training. That being said, those leaders are hungry for more. In fact, the primary leader Rovenstine’s team worked with said he knew of 2,000 Church leaders with no access to libraries or Bibles. So Bibles for China is going to help. You can help provide those resources and find out how you can be praying by clicking right here. Pray for the young leaders of China's rural churches. Ask God to help Bibles for China get China's rural churches the resources they need. Thank Him for the youth involved in leadership in China's rural churches.